Before my trip to Los Angeles, I had the opportunity to attend an advanced screening of the new documentary film, “Something From Nothing: The Art of Rap“. 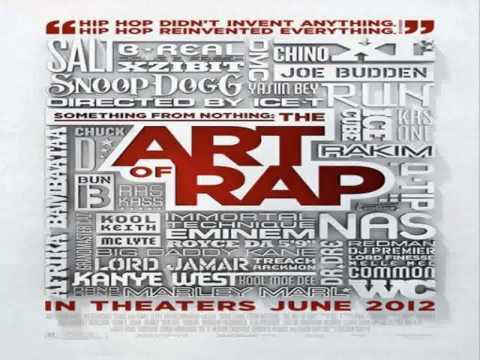 This movie was both produced and directed by rap legend Ice T, and talked about the art and history of rap music. 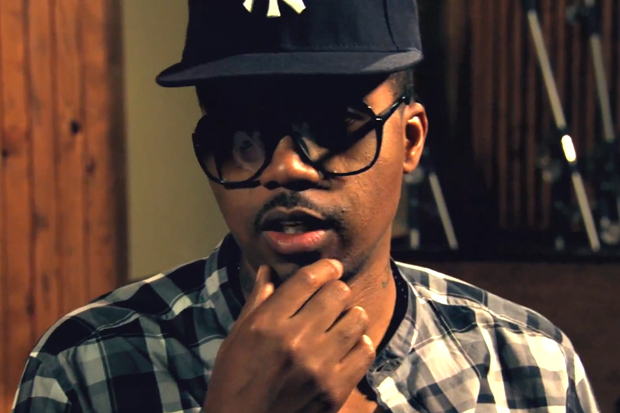 In the film, we get to see a slew of industry heavy weights who pioneered the rap game speak about their experiences as an artist. Speaking for myself… I am one of those people who scream that rap is dead. I come from a generation where rappers were required to have talent and everyone else was classified as “entertainers”. The MC Hammers’ and Vanilla Ices, were successful money makers, but weren’t respected and on taken seriously as true rappers. Back in my day the Nicki Minajs’, Soulja Bois‘, and Drakes‘ would have had a much more difficult time clawing their way to the top. Back in my day you were required to be original or had to go home! The reason why I say rap is dead because no one now is intelligent enough to create something that is thought-provoking, ground breaking, and inspirational all at the same time. Rap music now is recycled and/ or labeled as “inspired by”. Rap music today is the equivalent of using a condom twice over across 2 different generations. The final nail in the coffin is that the new generation wasn’t around to witness real music, and no one cared enough to pass it on to them, so they have no choice but to see current artist as original. There is a void that can not be filled. Currently, we are like 3 generations away from discovering true talent again. It was a real treat to see the artist in this film display their talent by watching them freestyle in front of the camera. My favorites were Nas, Rakim, Mos Def, Eminem (whom I have a new-found respect for after hearing what he had to say), Kanye West (not a veteran, but definitely very talented), Snoop Dogg, and WC. Honestly, this movie brought real joy to my heart to sit and watch. I whole heartedly would like to see this movie again, as well as purchase it on DVD. As far as everyone else… my movie audience counterparts seemed to enjoy the movie equally as much. After the screening, Ice T came out and did a brief Q&A with the crowd. He spoke very passionately about the film. 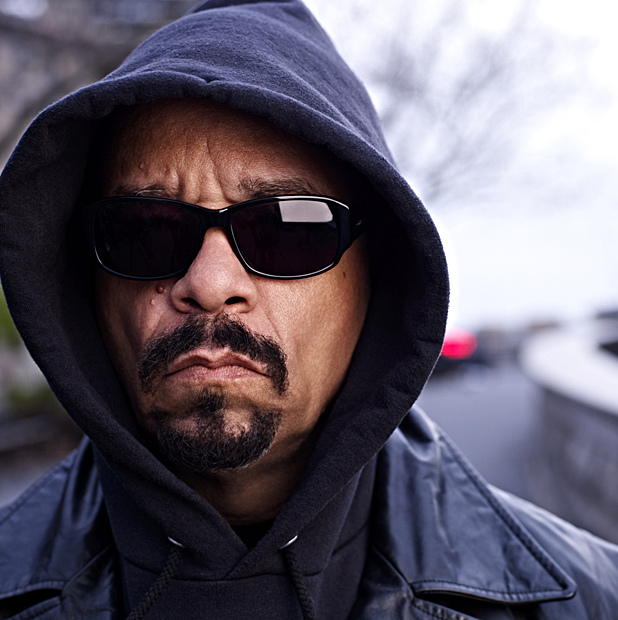 Ice T is quoted as saying that he was most surprised by Reverend Run’s very candid interview in the movie were he spoke very “freely” about his experiences in the industry. Question: Will you be going to see the movie? I’ve always wanted to learn the history of rap and understand where it came from. I’m gonna check this movie out.